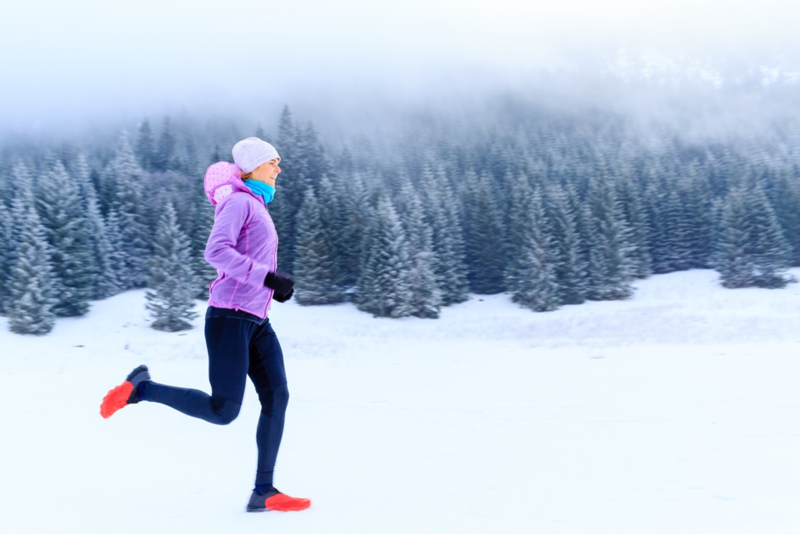 Find out why working out in the winter has big benefits and make the most of it while it lasts. 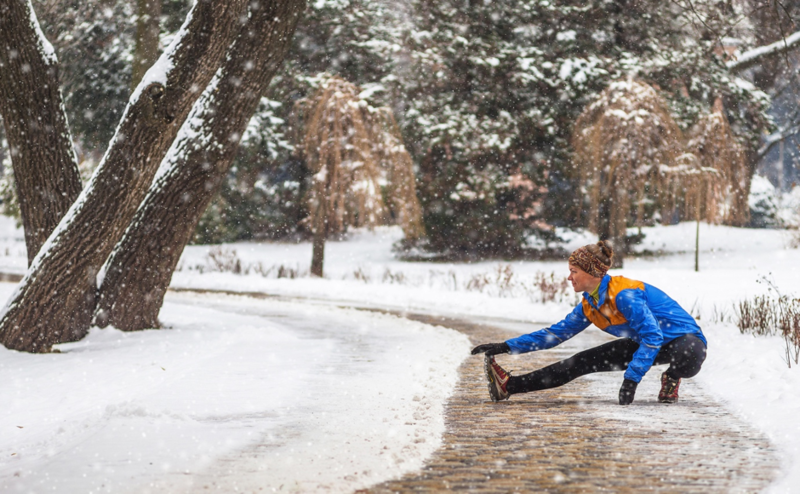 Warmed to the idea of a winter workout? Layer up. You’ll never run in that big winter jacket. Instead, wear loose, light layers to trap warmer air inside. Layer one should be made of a synthetic fabric to wick moisture away from your body; the next should be insulating (wool and fleeces are better than cotton at keeping heat in the body) and the top layer should be windproof and waterproof. Find our more about how you can train for your favourite outdoor winter sports at the Club. Posted in Fitness and tagged Exercise, Outdoor, Run, Running, Winter Sports, Workout.